When things have gone wrong, how can our day-to-day management nurture and reinforce a positive, forward-looking culture in an organisation? 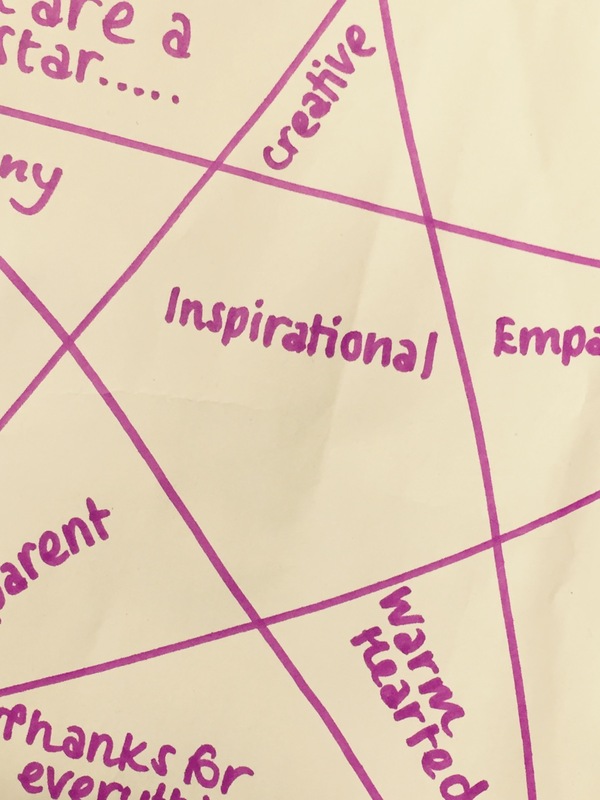 This week our associate Rob Michael-Phillips is sharing a series of blogs about his experience using person-centred thinking tools to deliver culture change within an organisation. In this first post, he sets the scene. I didn’t think I missed operational management – so what tempted me back? Interim management posts are usually established as a response to some sort of problem. Maybe a member of staff has left suddenly or is temporarily absent from work. Perhaps a restructure is being considered? Maybe there are concerns over funding? In many cases those running the organisation are just not quite sure what they need, other than some help while they figure it out. In my case, a combination of the above led me to scale back my usual work with Helen Sanderson Associates and dive back into day-to-day management. It’s been a fantastic experience. I’ve had an extended period being part of an organisation I respect, I’ve worked with an amazing group of staff and I’ve been able to put techniques and methods into practice and to develop my thinking and experience in management. Over the next few days I am going to be describing some of my work through a series of blogs, with the aim of sharing what I have found to work well, what I have tried that is new and looking at ways this work can be further developed. The theme of these blogs will be looking at the importance of the way we manage in creating and nurturing a positive culture, in developing wellbeing at work and, ultimately, in providing the best support to the people we work with. As I said in the introduction, you don’t tend to get involved with an organisation as an interim manager or consultant if everything is completely fine. There is usually an issue or two that need dealing with. In the case of my work, there were lots of issues, dating back about 18 months. A divide had developed between front-line staff and the senior management team, communication was either non-existent or extremely challenging, a number of staff were off sick with stress and there were teams barely coping as a result. Decisions were seen as being taken remotely, with little or no consultation. Staff felt abandoned and that their good ideas and expertise were being ignored. Wellbeing in the staff team was very poor. Motivation and morale were where you would expect them to be – nowhere to be seen. I’m a firm believer that you can’t provide good support to vulnerable people in these circumstances. Stressed, demotivated and angry staff simply cannot deliver the support that you or I would want to receive, and that’s my acid test for whether a service is functioning well. I should say at the outset that single biggest factor in making the work I have done a success was the support and leadership of the new Chief Executive, who came into post with the passion and enthusiasm to make changes and with the organisational skills to make it happen quickly. Hats off to him for what must have been an incredibly daunting first few months at work! In my next post I’ll be talking about starting to work with a new team and the person-centred thinking tools that helped me to make a positive first impression. As always, if you have any thoughts, ideas or comments, please comment below or on our Facebook page. I’d love to hear from you! You're here: Home • Reading room • Person-centred troubleshooting: Rob goes back to the floor!